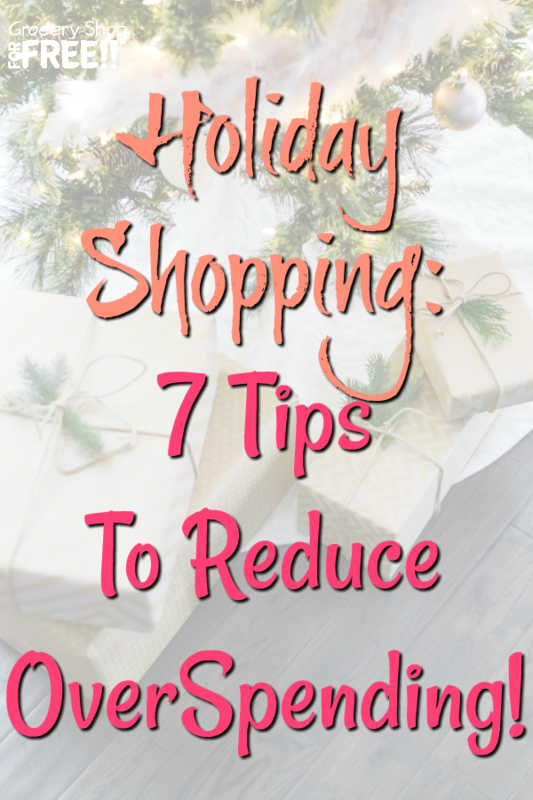 Holiday Shopping: 7 Tips To Reduce Spending! You are here: Home / Holidays / Christmas / Holiday Shopping: 7 Tips To Reduce Spending! 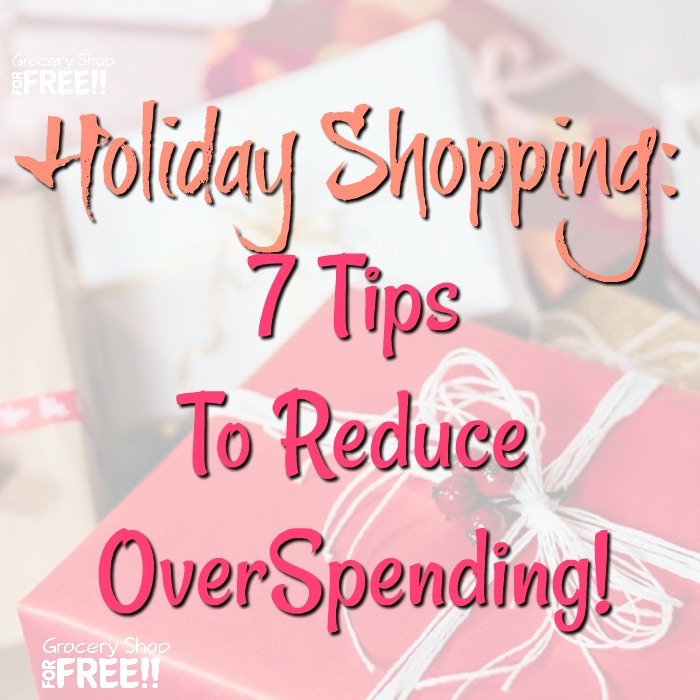 7 Holiday Shopping Tips To Reduce Overspending! The holidays are definitely something we look forward to each year and a great memory of years past. However, they can also be very stressful. It may be the season of giving, but, for many people it may mean the season of spending! So many spend so much on the holidays it takes 3 months or more to recover financially each year. That causes a great deal of stress and strain on a family – only to turn around and do it again in 9 months. How can I save money for Christmas? How do you budget for Christmas shopping? How do I set up a Christmas budget? In this post Holiday Shopping: 7 Tips To Reduce Spending, we will answer all of these questions. Have you ever dreamed of making it through the holidays without spending a fortune? lol Well, it is absolutely possible! 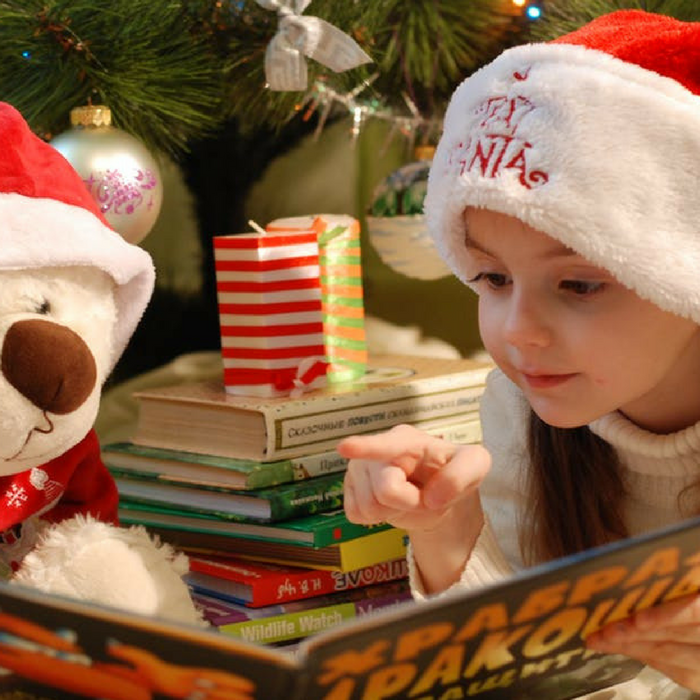 Here are 7 tips on how you can alleviate the stress and financial burden of the holidays! 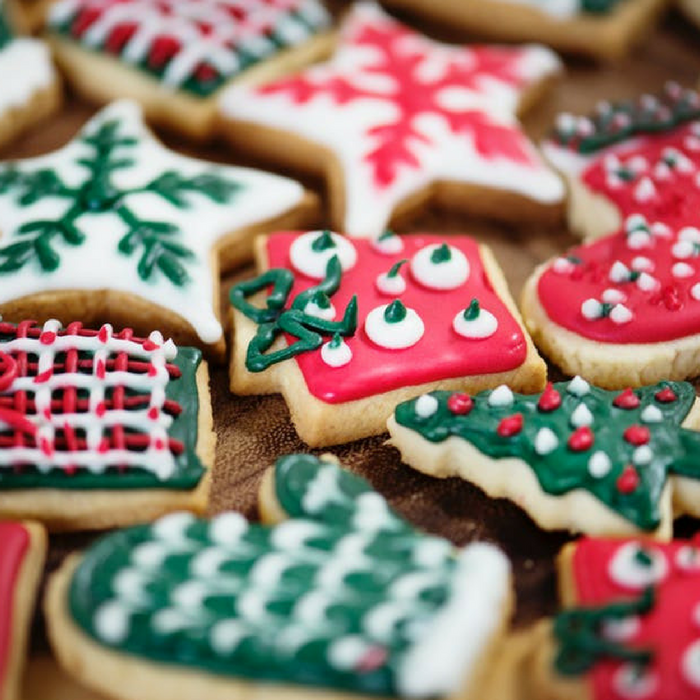 One of the best things you can do to make your holidays less stressful is to create and stick to your holiday budget. Give your credit card and your mind a holiday by limiting what you will buy during the holidays. Create a working budget and use it to decide how much you can afford to spend. Make a list of all the expenses that you’ll have. This includes gifts you need to buy, traveling expenses, decorations, and food. This will give you an idea of what you need to cover. Assign a budget to each gift recipient. Many offices and friends exchange gifts and they set limits on how much you can spend per gift. You can do the same with your own budget. Set aside the total amount you want to spend on gifts and then break it down per recipient. If you find a great deal, you might even save some money! Divide your budget into the different categories that you have. Assign a specific amount for gifts, food, travel expenses, and more. 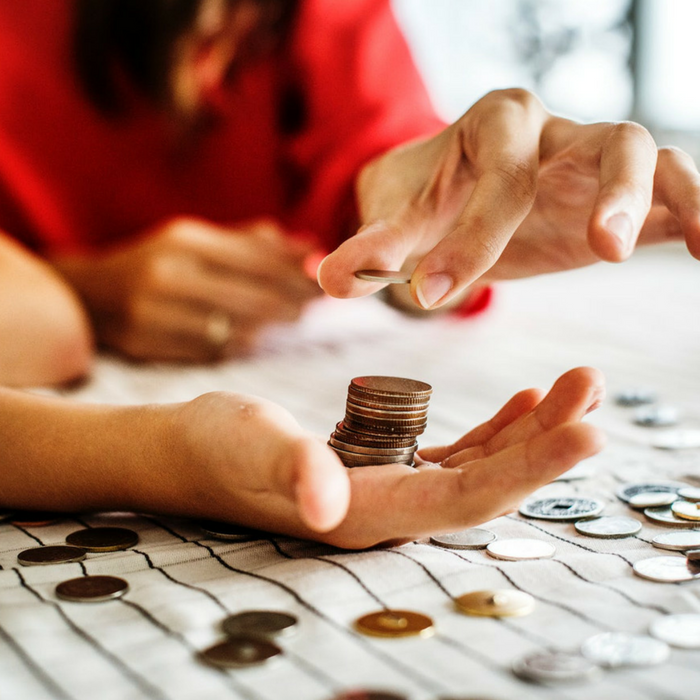 Making sure you know how much you have to spend on decorations, food, an so forth will help you stick to you budget and remove all the stress from how much you’re spending. You decide which categories have more budget and which have less and it will make it much easier when shopping. We all know that the gifts we buy are the majority of our holiday spending. If you find a gift that is over your intended budget, use your phone and check if there is a better price elsewhere. A lot of stores are offering price-match polices if you find a better deal than what they have. I love to use Earny, too. Earny is FREE and it keeps an eye on what you’ve purchased online and makes sure to alert you and send a request to the store for a refund if a price drops! I LOVE it! I make money back EVERY month with Earny and the holidays are the perfect time to give it a try! Earny is your personal assistant who automatically gets you money back on almost every item you buy. Earny finds better prices on items you’ve bought and gets you back the difference. His mission is to give you the confidence to purchase wherever and whenever you want, knowing you will never overpay for an item. Earny has a PHD in comparative pricing. He starts by collecting electronic receipts from your inbox and finds out what you’ve purchased. Then he continuously monitors those prices everywhere else online. When he finds a better price, he goes to work, claiming the difference on your behalf. He will never let you down! So, all you do is shop online as you normally would and Earny watches your email receipts and tracks what you purchased. Sign up for FREE now <– Click here. 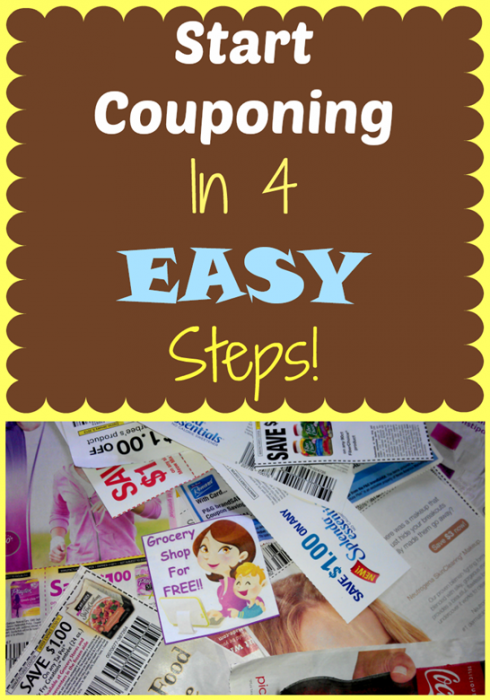 Also Read: Start Couponing In 4 Easy Steps! Sales are not the only way to get the best deals during the holidays — you can also save money using coupons. Before you shop, search for coupon deals at your favorite local store. 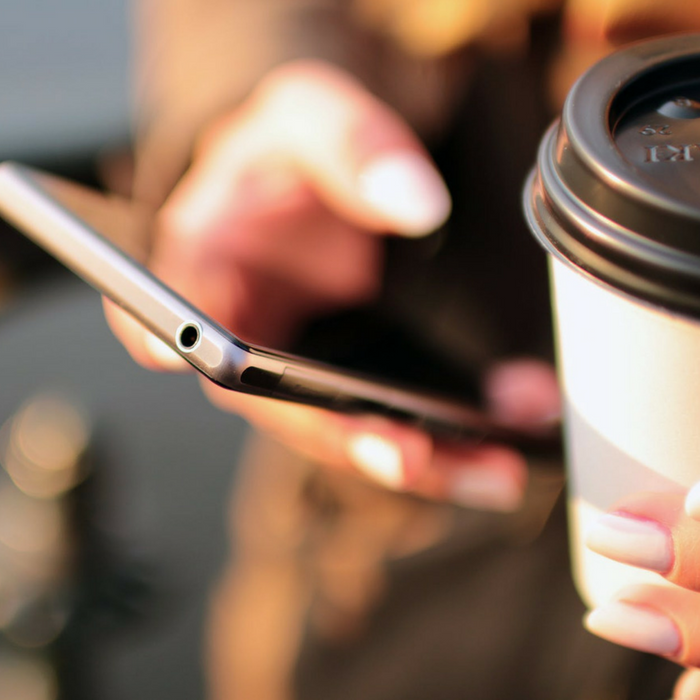 Comb through the coupons you received in your mailbox, newspaper, magazines, email, and you can also check our coupon database and/or our Search for Deals feature where you can find a deal on almost anything! Just enter the brand you’re looking for or an item, like Milk or like Borden Milk (either way) it will show you where that item is on sale and what coupons you can use to get the best deals. 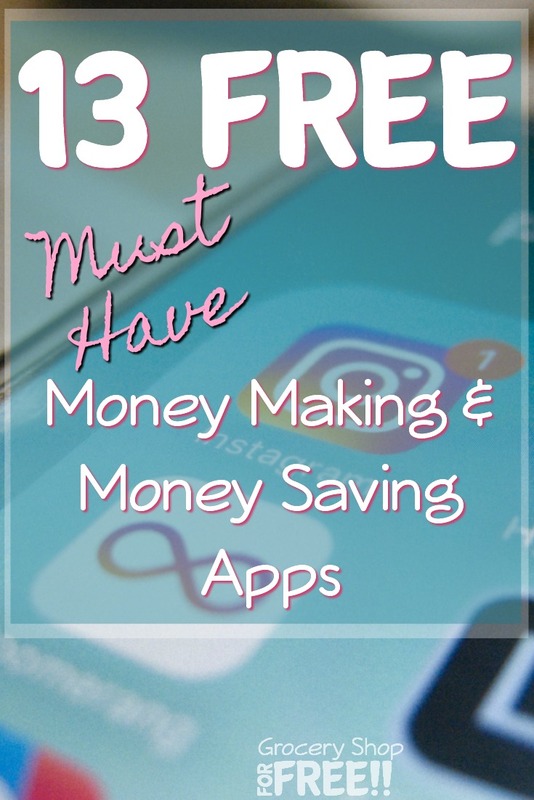 Don’t forget to use all the FREE apps to help you get money back, too! One of the best ways to avoid overspending is to NOT wait until the last minute and buy everything in a rush. Not only are you most likely to overspend, shopping during the holiday rush will also make you feel stressed and make you spend more in a hurry to get out of there — even if it is over your budget. Making your own gifts is great way to save while creating something that will be memorable. Although homemade gifts may not work for everyone on your list, they are good options for some. You can give framed photos to your parents and grandparents, cookies for your friends and neighbors, and soap and body scrubs to your girlfriends! Do yourself a big favor and stick to paying only cash. Using your credit card when purchasing your holiday needs is an easy way to overspend. 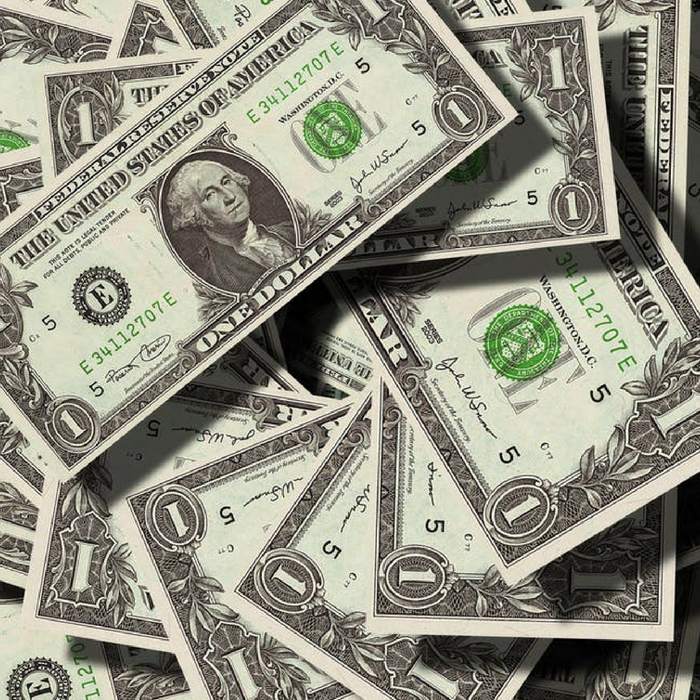 Paying in cash can help you stick to your budget during the holidays. It is also a great strategy if you are working on a limited budget and you are shopping at a store. Just split your budget into envelopes and only take the envelope you need. When shopping for decorations, only take the decorations envelope, and so forth. Sticking to a budget will help you enjoy the holidays more with less stress about finances and time! Spend time with your family and friends, base your gifts on sentiments rather than price, and avoid giving yourself a huge debt to pay off in the coming months by sticking to a specific price range. Do you have other tips on how we can save more money this holiday season?